Statistics are funny things sometimes. The WordPress people report that about 3 million people visit the Taj Mahal every year. This blog was viewed about 26,000 times in 2010. If it were the Taj Mahal, it would take about 3 days for that many people to see it. In 2010, there were 22 new posts, growing the total archive of this blog to 98 posts. There were 65 pictures uploaded. The busiest day of the year was May 11th with 445 views. 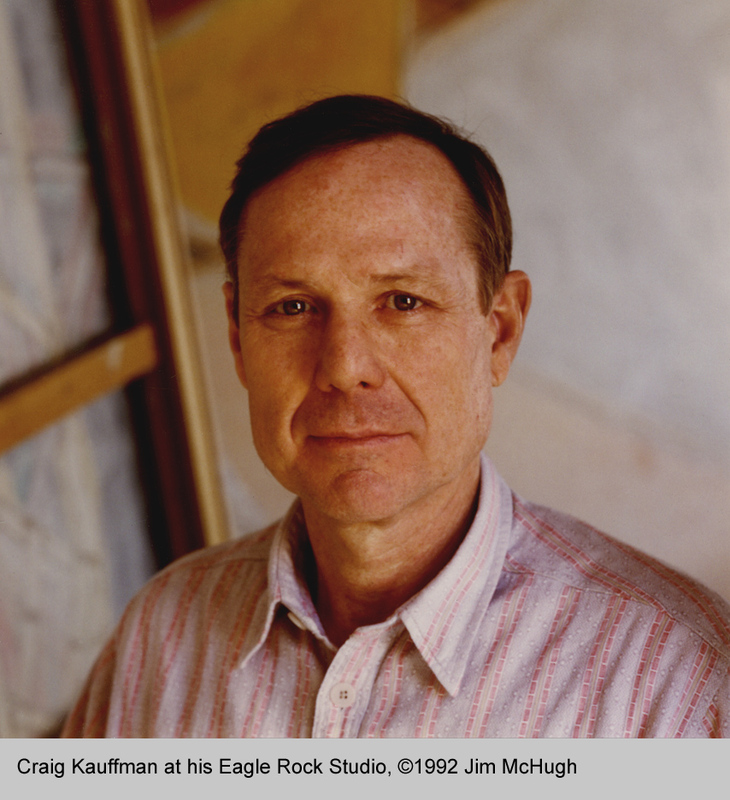 The most popular post that day was Craig Kauffman, 1932-2010. The top referring sites in 2010 were franklloyd.com, facebook.com, en.wikipedia.org, mail.live.com, and timesquotidian.com. Some visitors came searching, mostly for peter voulkos , ken price, craig kauffman, and john mason ceramics.